MONDAY, Aug. 13, 2018 -- Eye examination is helpful for detecting abnormalities that could indicate abuse in children, according to a clinical report published in the August issue of Pediatrics. Cindy W. Christian, M.D., from the University of Pennsylvania in Philadelphia, and colleagues address the importance of eye examination in the evaluation of child abuse. The researchers note that child abuse can cause injury to any part of the eye, with retinal hemorrhages (RHs) the most common manifestations in infants and young child with abusive head trauma (AHT). RHs are also found in other conditions, and distinguishing the number, type, location, and pattern of RHs is important in assessing a differential diagnosis. In cases of physical abuse or AHT, eye trauma can be seen and may prompt referral for ophthalmologic assessment. 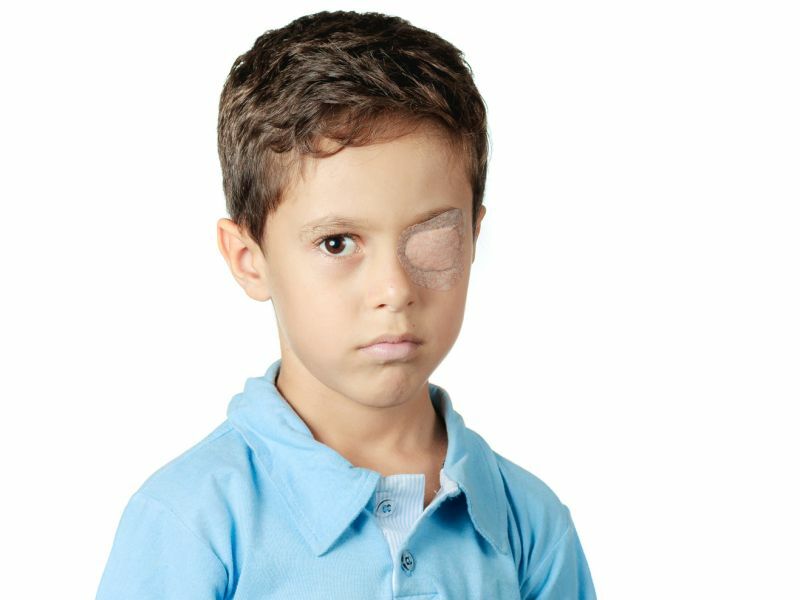 In the differential diagnosis of pediatric eye trauma, physicians have a responsibility to consider abuse. A thorough examination by an ophthalmologist is required after identification and documentation of inflicted ocular trauma; the examination should include indirect ophthalmoscopy, most optimally through a dilated pupil, especially for assessment of possible RHs. "An eye examination is helpful in detecting abnormalities that can help identify a medical or traumatic etiology for previously well young children who experience unexpected and unexplained mental status changes with no obvious cause, children with head trauma that results in significant intracranial hemorrhage and brain injury, and children with unexplained death," the authors write.